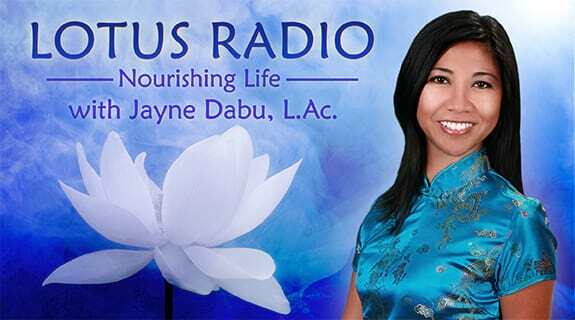 Join Lotus Radio-Nourishing Life as we interview Eva Burgstaller, CMT, MLDT about the health and therapeutic benefits of Manual Lymphatic Drainage. What is it? How can it help you? If you are suffering from swelling, lymphedema, pre-menstrual syndrome, sinus problems, asthma, eczema, arthritis, migraines, headaches, fatigue, muscle tension and many other conditions, you will not want to miss this episode. Consider this therapeutic modality as an option to assist you in your quest for optimal health.